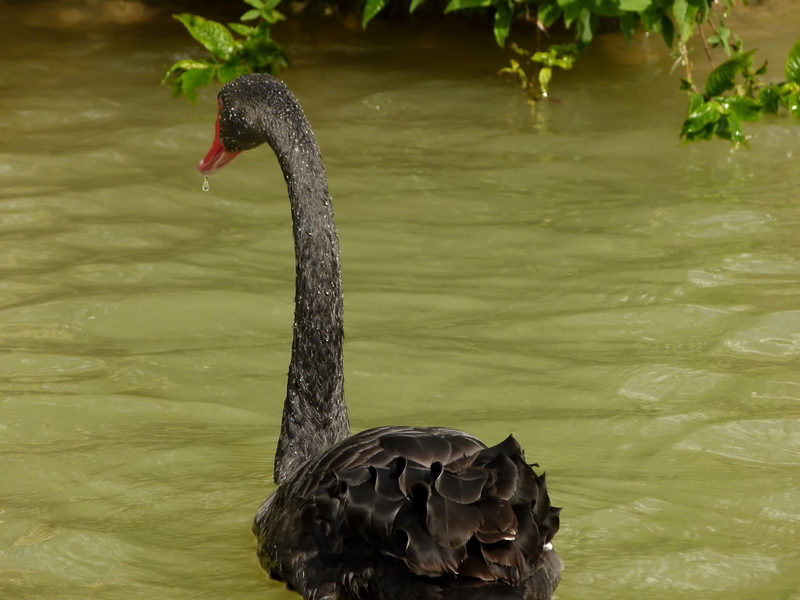 beautiful swan. a rescue animal at a local park. the beads of water looked like diamonds on black velvet! I agree with Phil, great shots John!! Really like #2!! 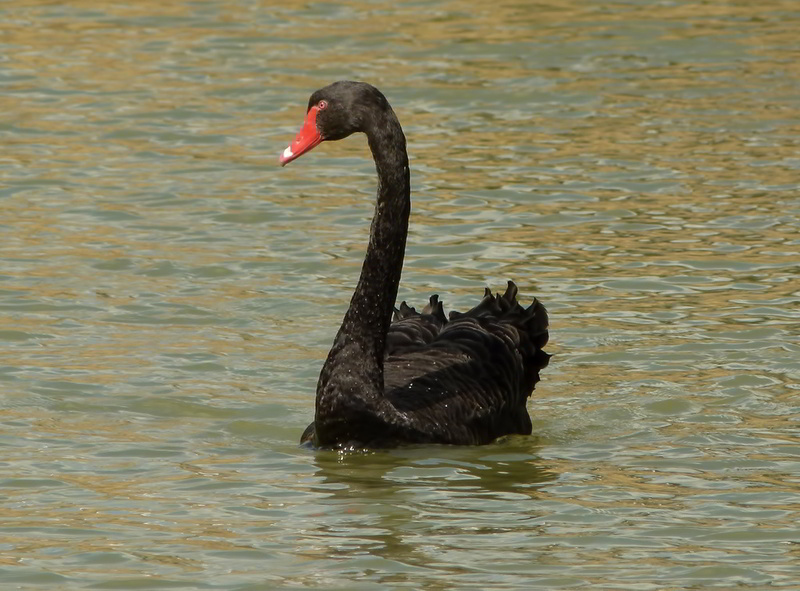 I've never seen a black swan. 'tis indeed a fine looking bird, and the black does show the drops well. thank you everyone for your kind words. she really was a gorgeous bird to see in the flesh. graceful and very tame. came right to me in anticipation of some food, which i gladly obliged.